Islam.tt was established with the intention of making it the medium to present orthodox Islam to the people of Trinidad & Tobago, as well as the Caribbean. 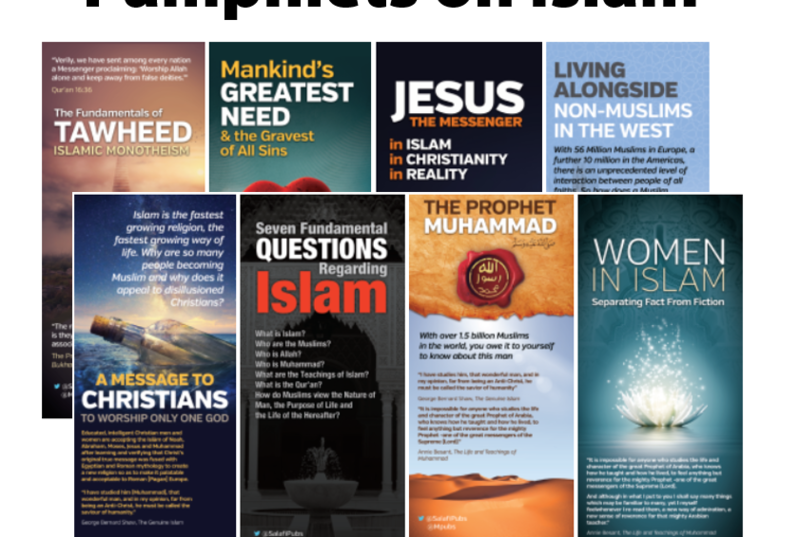 We hope it will be a platform non-Muslims can be directed to for authentic information about Islam where any misconceptions or misinformation can be dispelled through sound knowledge. We also pray it will be a source of authentic knowledge for the Muslims and anyone interested in learning about this religion.